"Great Learning Platform for High Participation"
Learning plan system provides a clear guided path to get through a lot of content. We use Fuse for our GM training and it's great to be able to interact with other managers and bounce ideas back and forth. The mobile application does not allow me to access some of the content correctly. Otherwise, the desktop application is great. I went through onboarding twice at IHG (once as GM of a limited service hotel and once as GM of a full service hotel). My first onboarding was not on Fuse's platform and was quiet a bit of a challenge. I was handed checklist with various links and websites and documents to go through and was pretty much left to figure things out on my own or send off emails to learn. The second on-boarding was on Fuse's platform and it really seemed like an tremendous improvement. For someone going into something brand new (from line-level to management), having a LMS like Fuse makes getting up to speed much faster. In-depth training and continued education has improved dramatically compared to the disorganized system they used in the past at IHG. The product was ahead of the market, so little understanding about the value offered. 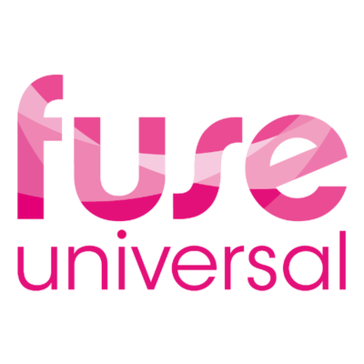 * We monitor all Fuse Universal reviews to prevent fraudulent reviews and keep review quality high. We do not post reviews by company employees or direct competitors. Validated reviews require the user to submit a screenshot of the product containing their user ID, in order to verify a user is an actual user of the product. Hi there! Are you looking to implement a solution like Fuse Universal?